Our home Inspections are a visual examination of the structure and components of a home in order to find items that are unsafe or need to be fixed. If a problem or symptom of a problem is found, the home inspector's report will include a written description of the problem and may recommend further evaluation. Before you close on a home, you need to consider whether or not repairs are needed and also who is going to pay for these repairs if any are found. Our building inspections are intended to provide you with an understanding of the buildings condition, as observed at the time of the inspection. Our thorough visual examination and assessment will make you aware of defects and deficiencies so you can make a more informed decision. In addition, you will know more about the building's major components and systems. List your home with confidence. Our seller inspections will equip you with the knowledge of any issues your home has before you try to sell it. Plus, a pre-listing inspection will build confidence with any potential buyer. Inform you buyers and promote your property! We inspect homes and buildings, plus we specialize in historic home evaluations. 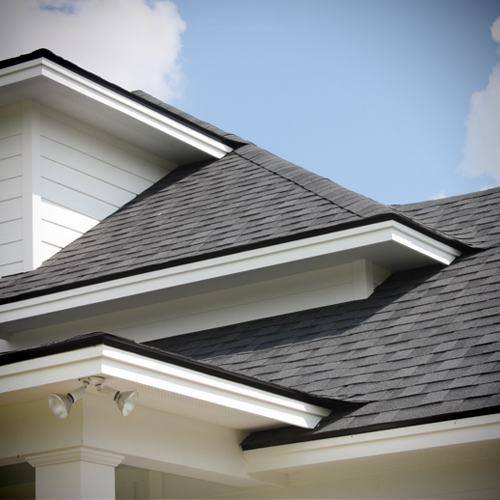 We inspect the entire exterior of the home including roofs, windows, and siding. We inspect the entire interior including appliances, fixtures, outlets, and more. We inspect attics, furnaces, water heaters, air conditioning units and more.